Clear View has made one family very happy after we installed a brand new sliding door on a conservatory to allow them to get the whole area ready for Christmas. 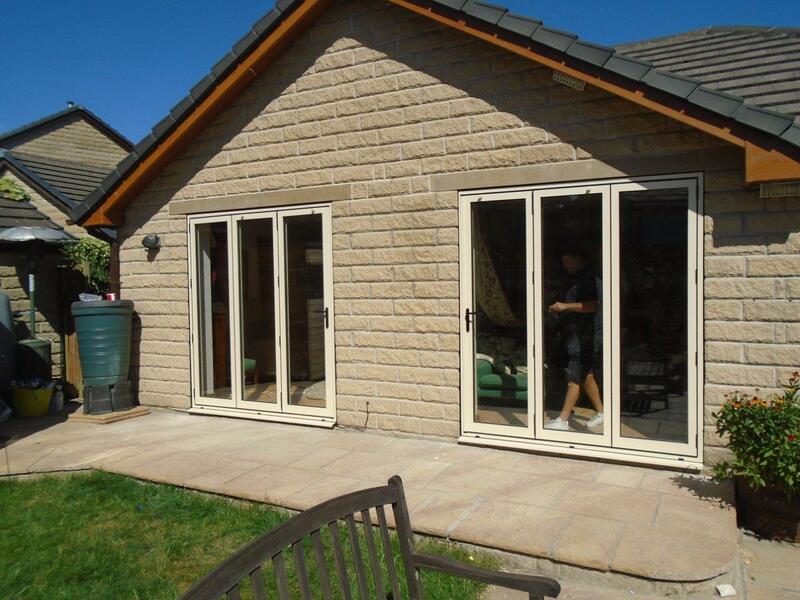 The family, from Sheffield, required just one sliding door across the whole conservatory at the rear of the property. 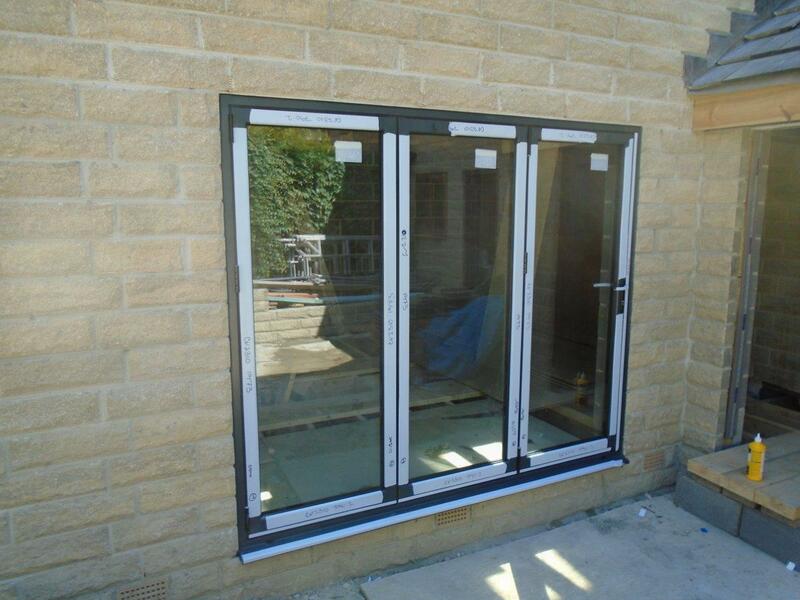 The large sliding door is made from ED/G4 Living SMA Visoglide Plus Frame to a size of 5785x2580mm and features 4mm toughened outer/20mm argon filled cavity Black Spacer/4mm toughened low-e inner – All with warm edge spacer bars – 6mm glass where required and frosted glass. This job was completed quickly to ensure we did not hold up any of the other builders on site and guarantee that the job would be completed to allow for other works to be completed ready for a Christmas dinner meal in their new room. 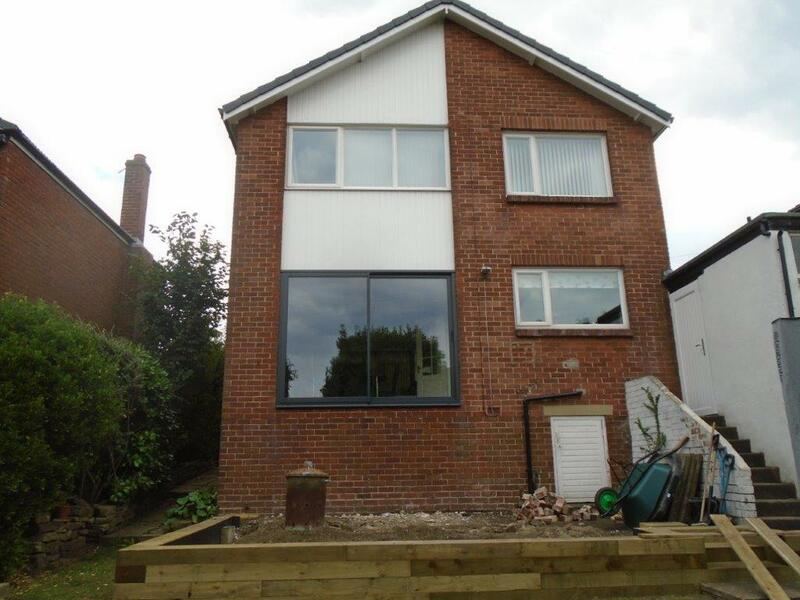 This is just one example of where Clear View are able to accommodate for other building works and help make a huge difference to someone’s home. The huge glass windows will allow for lots of natural light to enter the property, which could improve happiness and health. If you would like more information on how Clear View are able to enhance the lifestyle of a homeowner and add financial value to a home, please do not hesitate to contact one of our team today. We have recently provided doors in Manchester for families that include bi-folding and sliding varieties, all in time for Christmas.